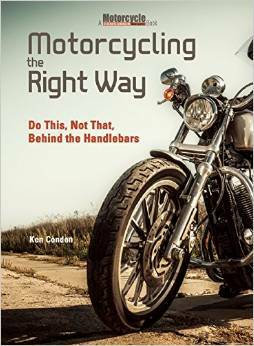 Rider Training is a great gift idea! Gift Cards are good toward a Personal Training Tour, Dual Sport/Off-road Tour, Weekend Training Tour or Parking Lot Course. Click on the dollar amount below to go to the appropriate product page. 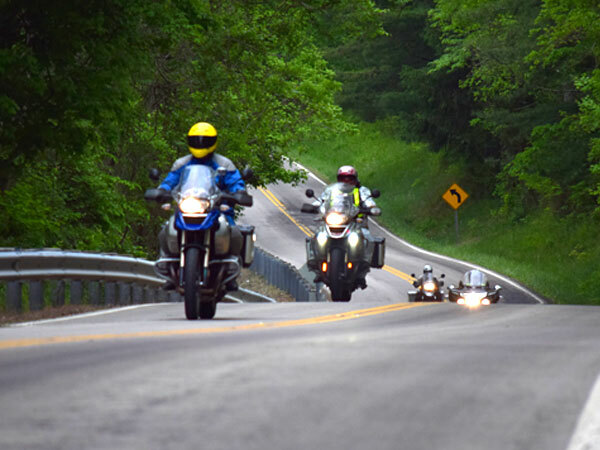 $475.00- The cost of a Group one-day Dual Sport/ADV or RITZ/Stayin’ Safe training tour. $29.95 plus shipping and MA sales tax (if applicable). Kindle versions are available at Amazon as well! I ship to the United States and Canada ONLY. Please shop at Amazon for international shipping. Thanks. Get personal advice, coaching and insight into your riding development. This email service is offered to riders of all levels. 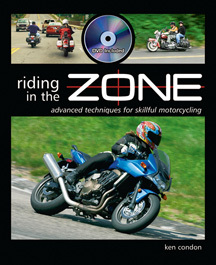 Give the gift of Riding Skills! RITZ Street and Basic Off-road training is available with Ken. Private days and pre-scheduled Group Training is available. Mugs and shirts with the “Z” Logo or the full banner image. Another great way to help friends or family to ride better and have a blast doing it! 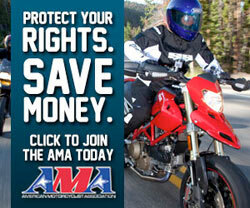 Click HERE to go to TwistedThrottle.com and help support the site. Review of the TCX X-Desert Adventure boot. Buy through the links below and help support the site. Looking for Expert Chassis and Suspension services? Peter Kates from Computrack Boston is your man.